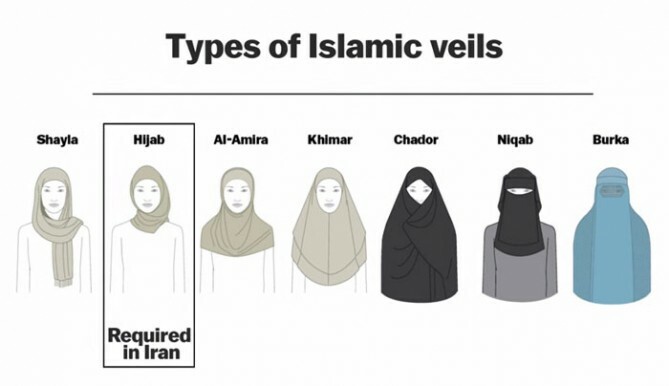 Wearing the Islamic hijab veil is mandatory for women in Iran, and in 2014, Iran’s morality police warned, fined or arrested 3.6 million women for inappropriate dress. Masih Alinejad, an Iranian journalist and activist living in the U.S., wants to change this, and she’s started by inviting Iranian women to send in pictures of themselves enjoying their unveiled hair. Inspire Your LOVE Life Love Quotes, beautiful romantic way to inspire your LOVE life. 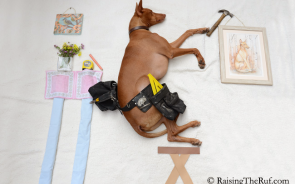 Meet Rufus : 5 Photos Of The Dog Who Has Funny Adventures While Sleeping This is Rufus – a goofy Pharaoh Hound from Santa Monica, CA. photographer: Sara Rehnmark (By: raisingtheruf.com).